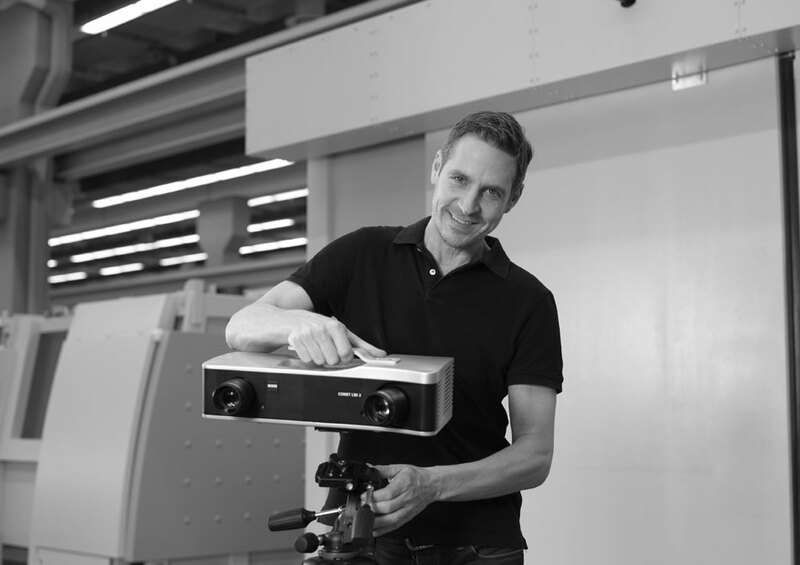 Join our free webinar "Optical 3D Digitizing Solutions by ZEISS" on Wednesday, 02 May 2018 from 10 am to 11 am (CET). Learn more about the world of ZEISS. We provide the perfect solution for any measuring task with our large product range of measuring systems. Receive profound knowledge in optical metrology and find out how this technology will help you speed up your production while maintaining a high quality level.